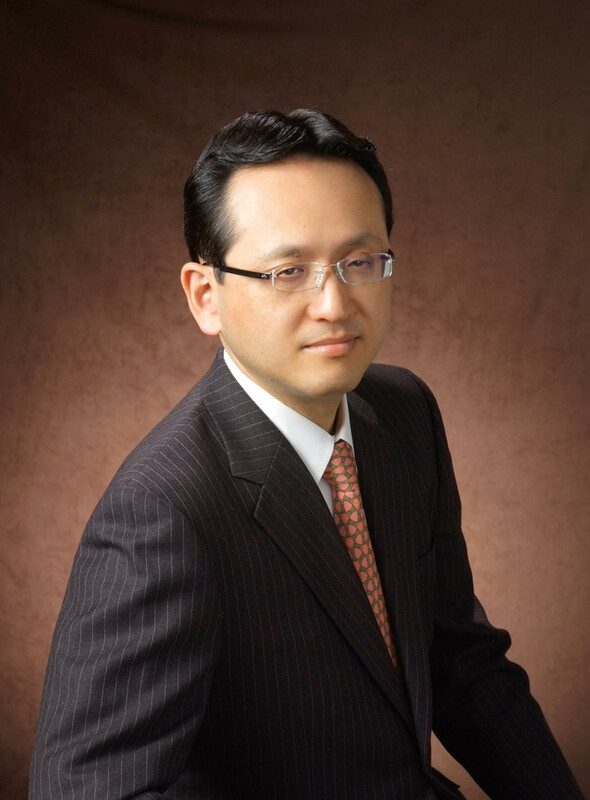 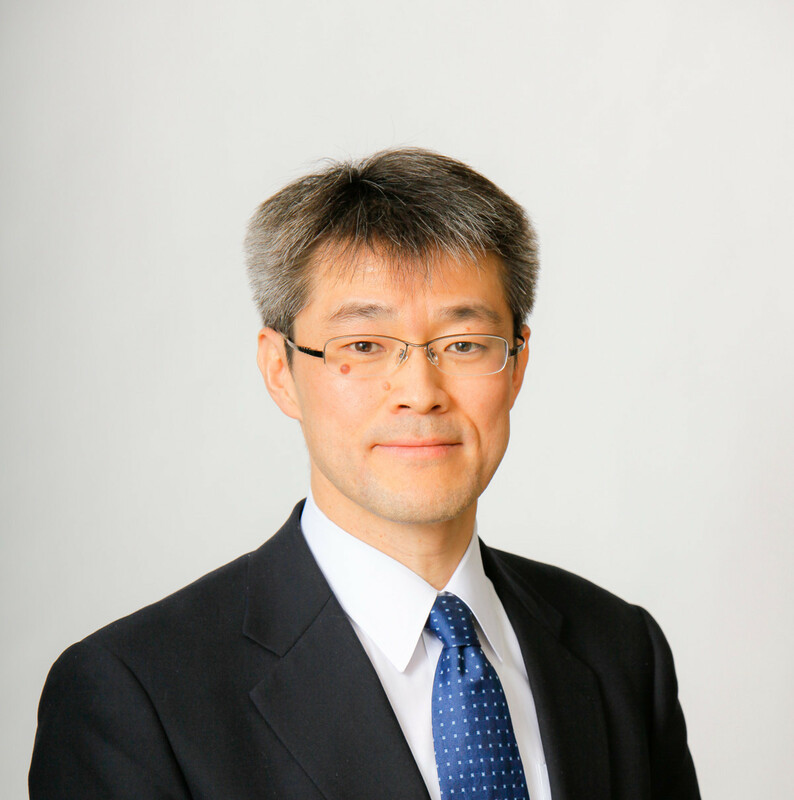 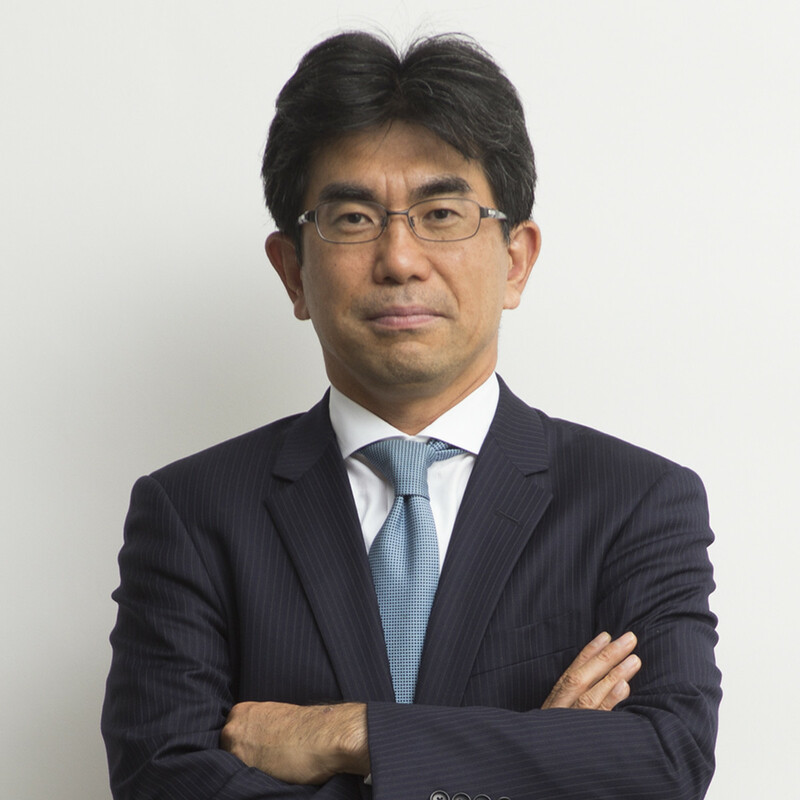 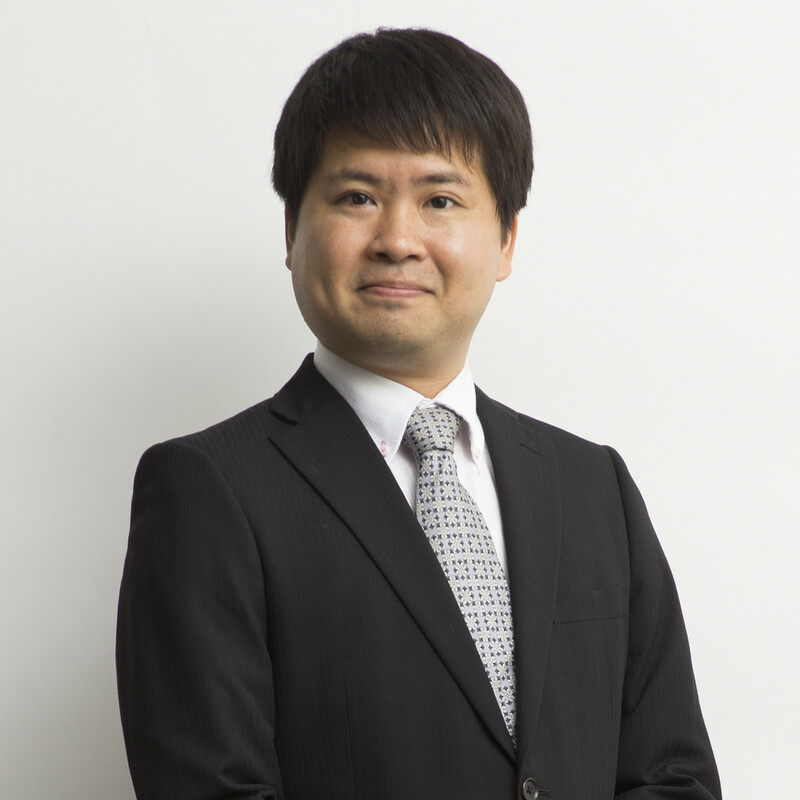 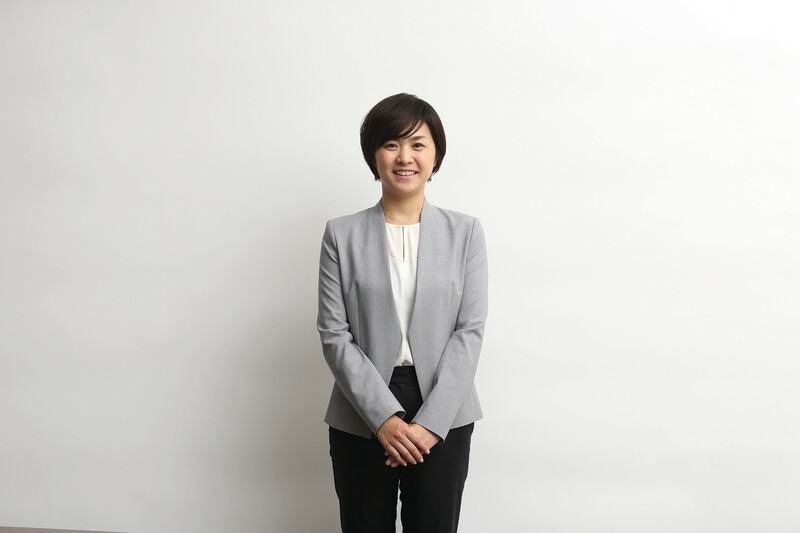 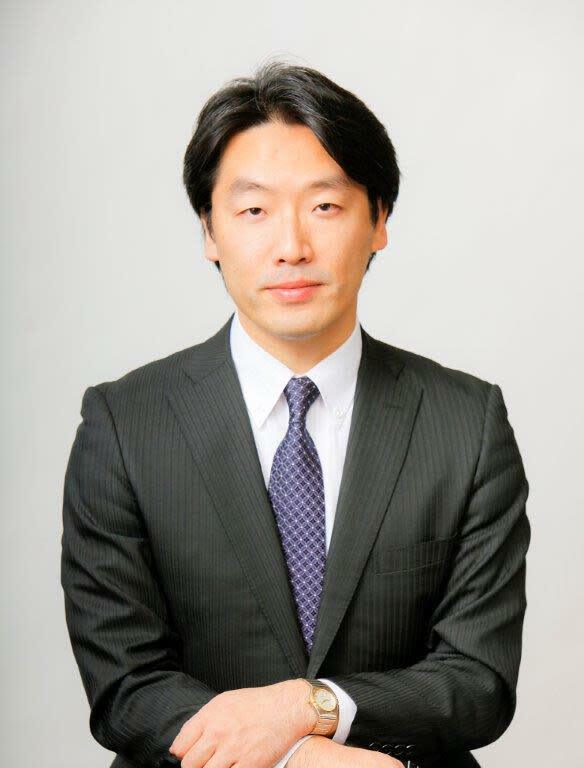 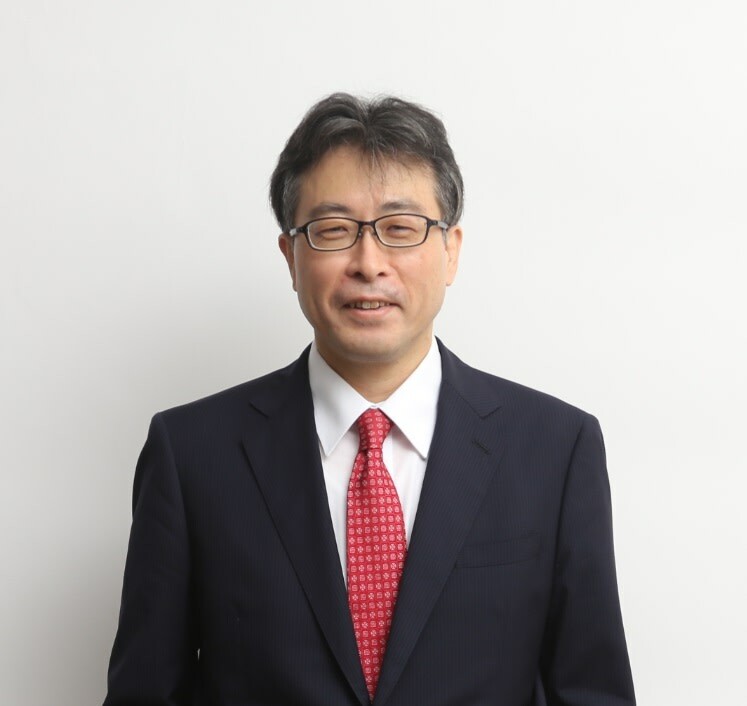 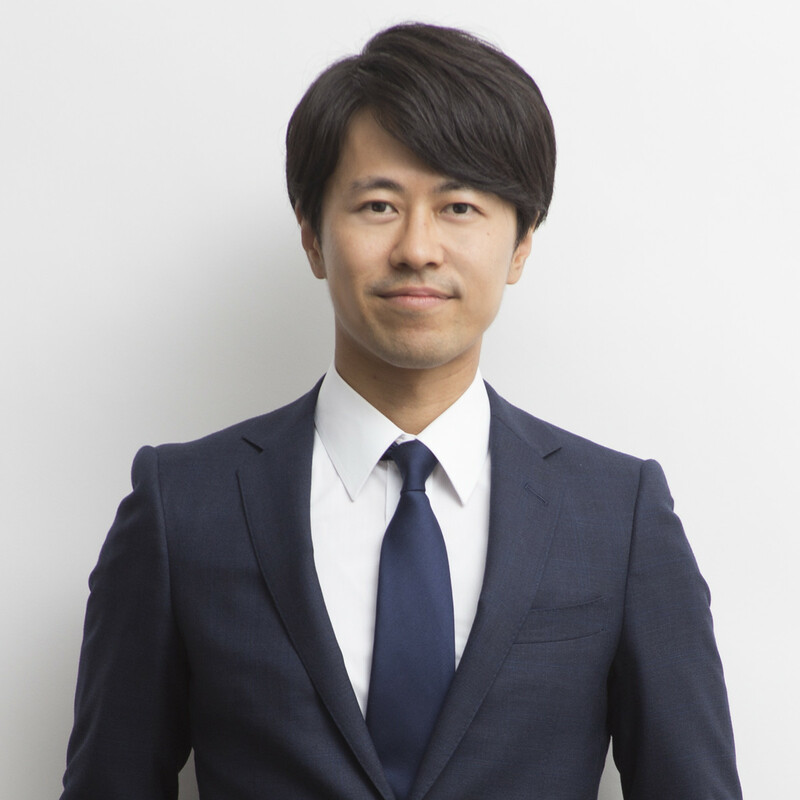 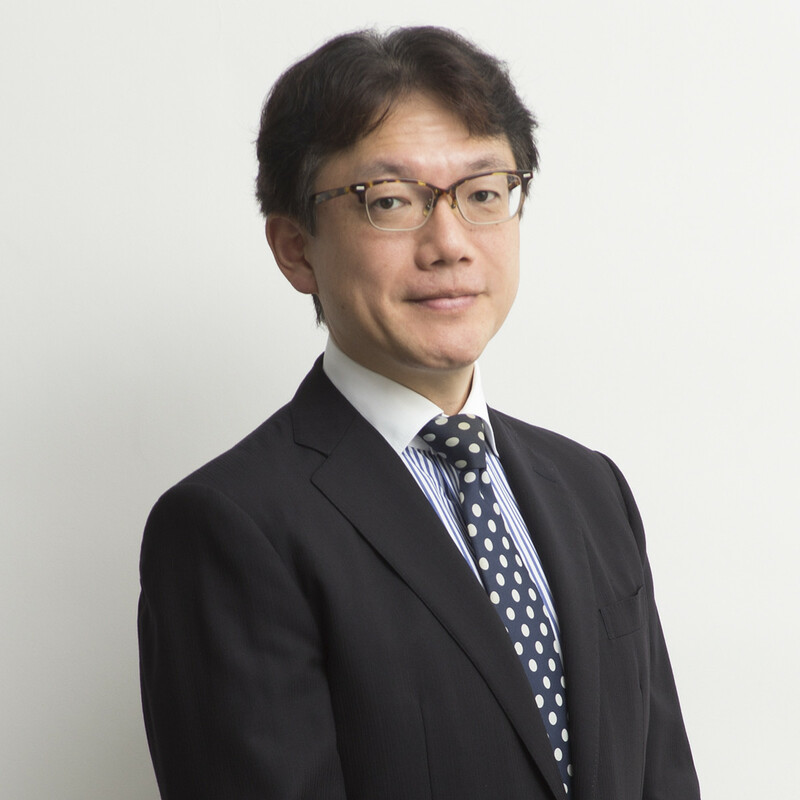 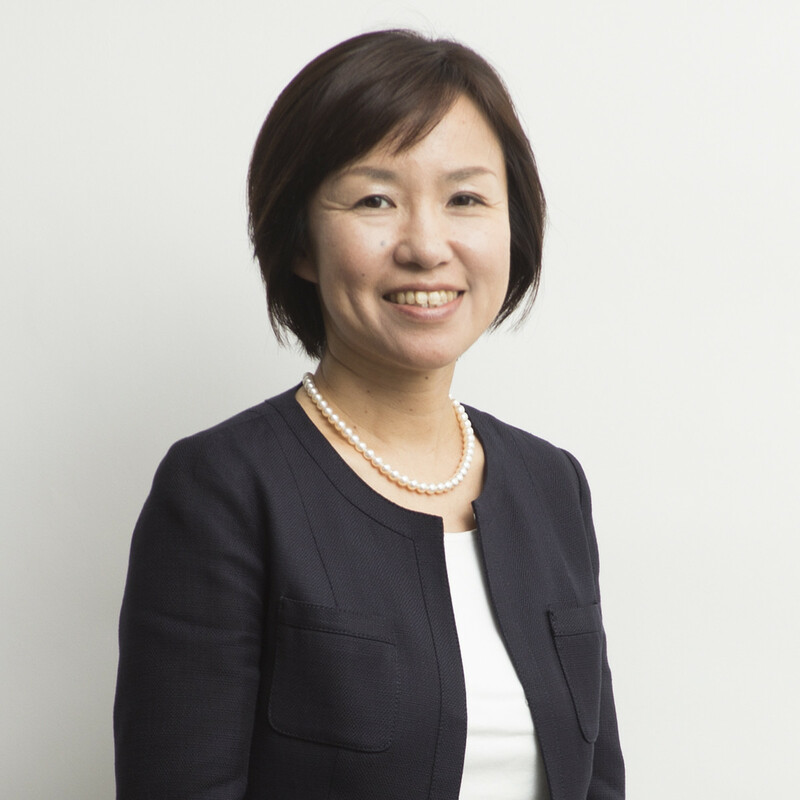 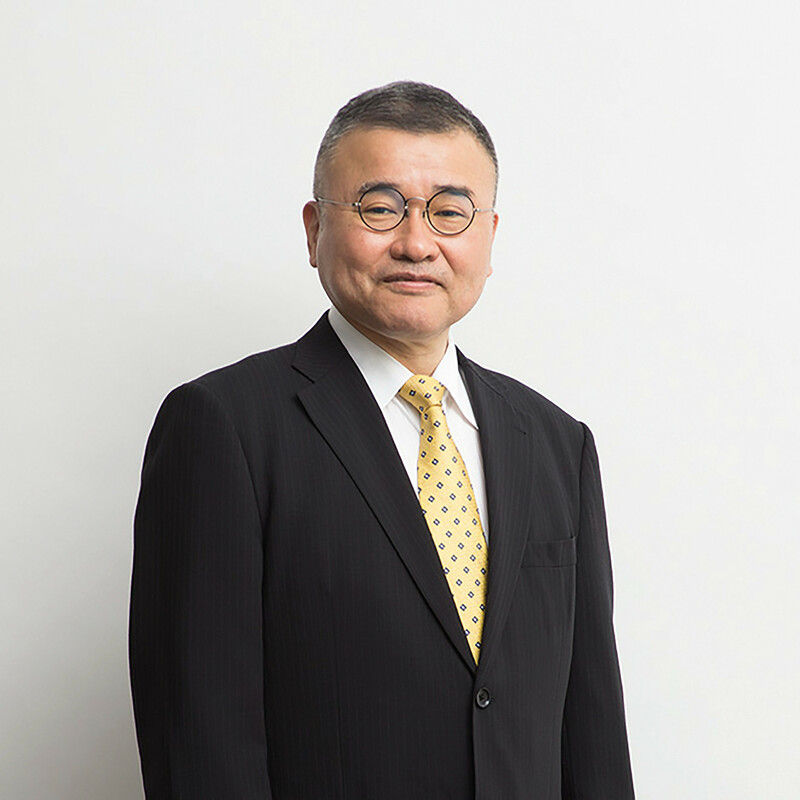 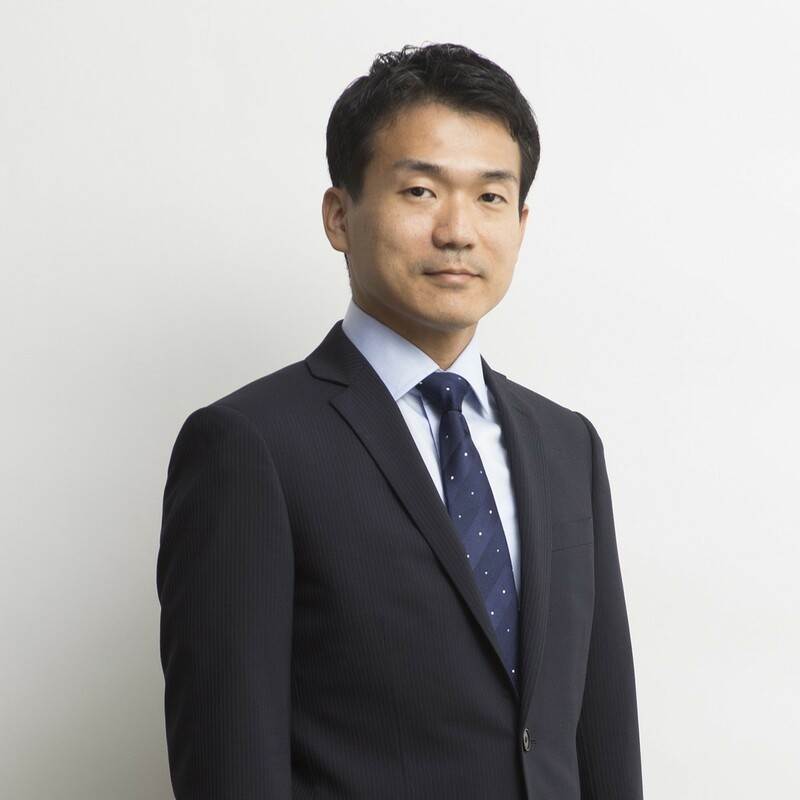 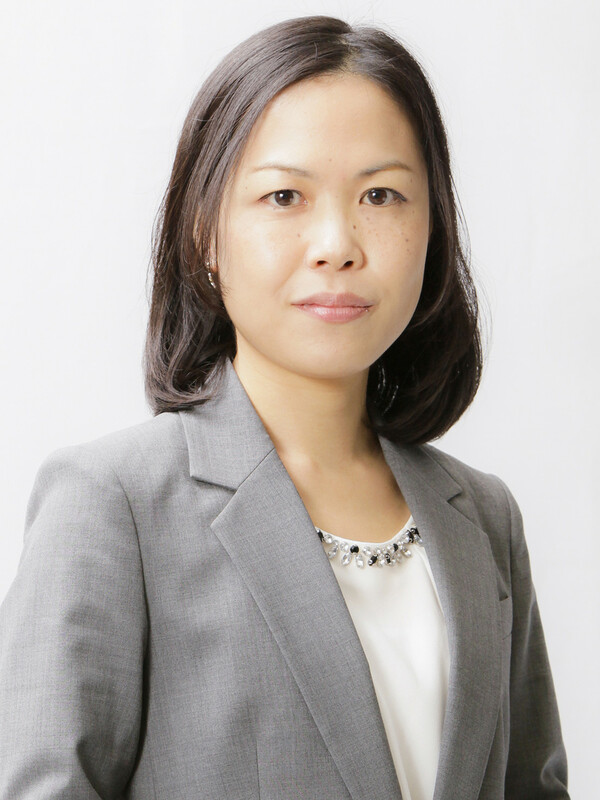 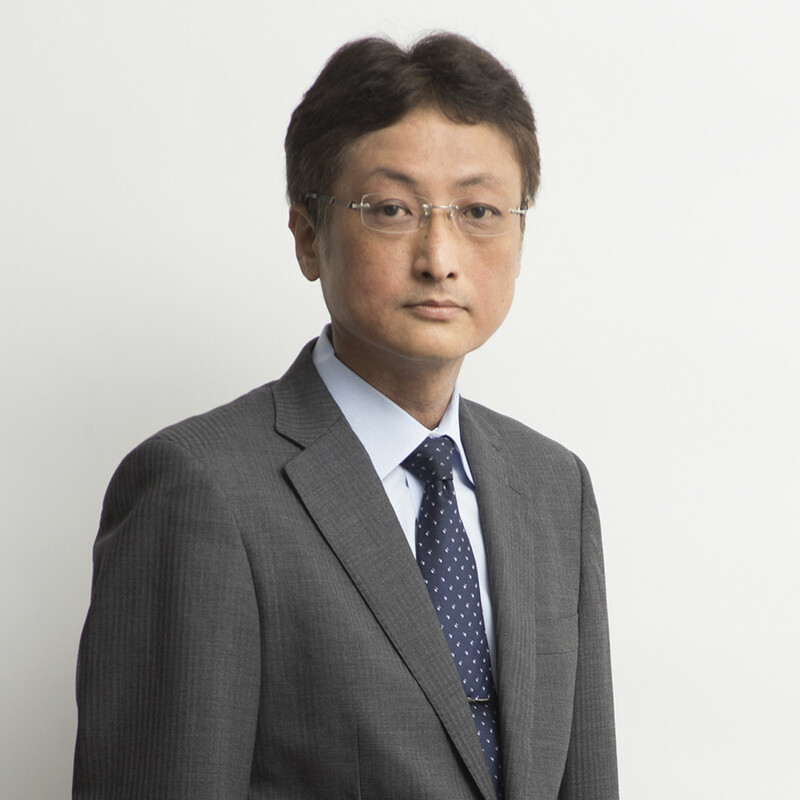 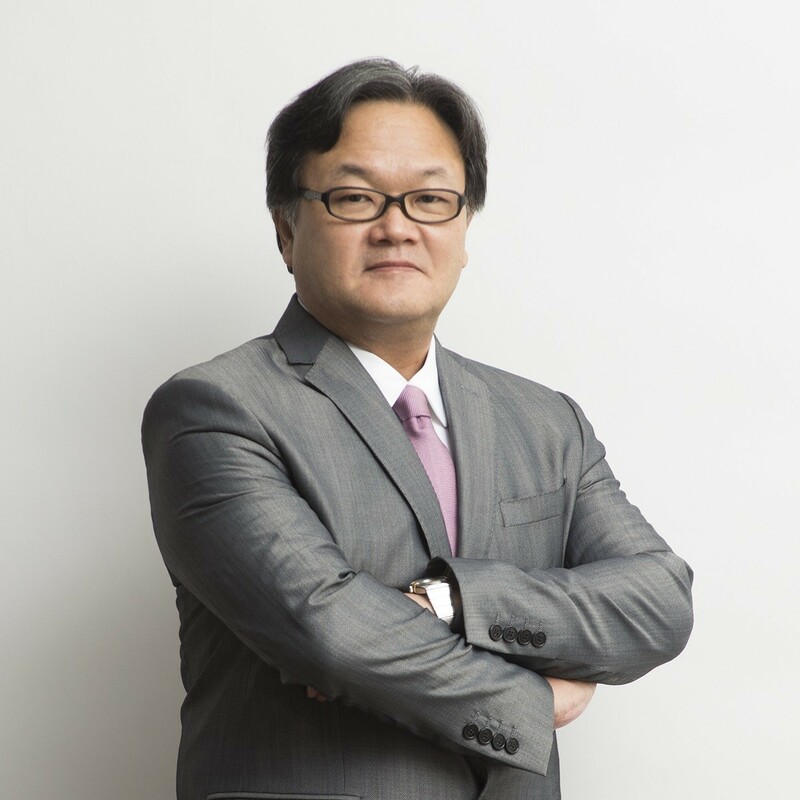 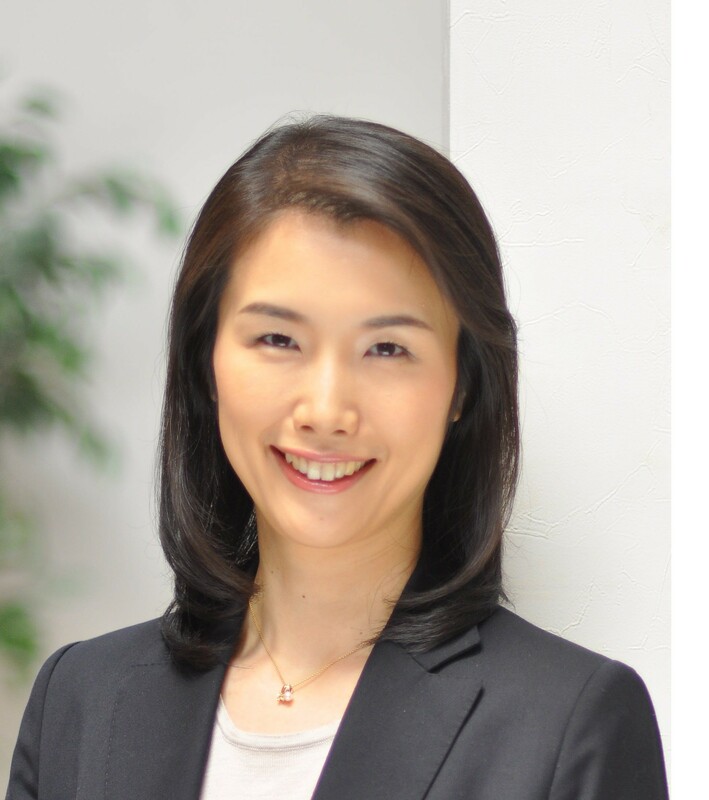 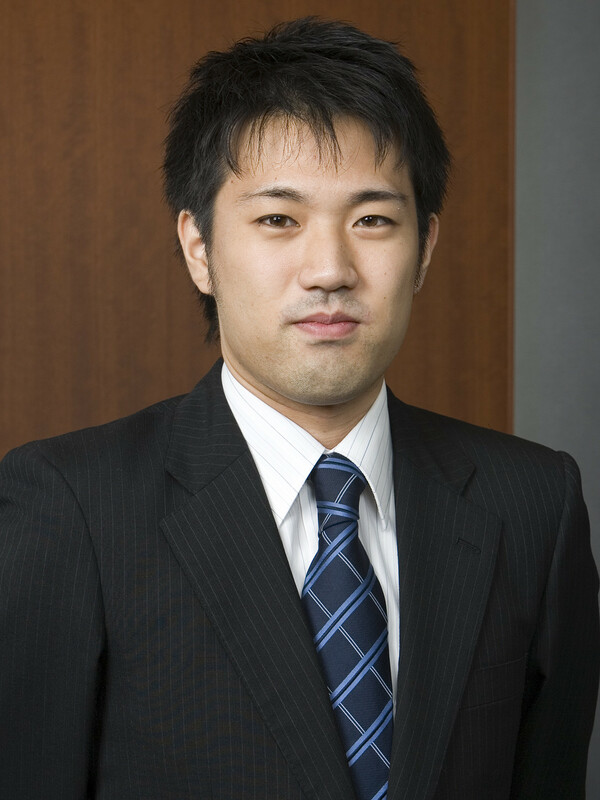 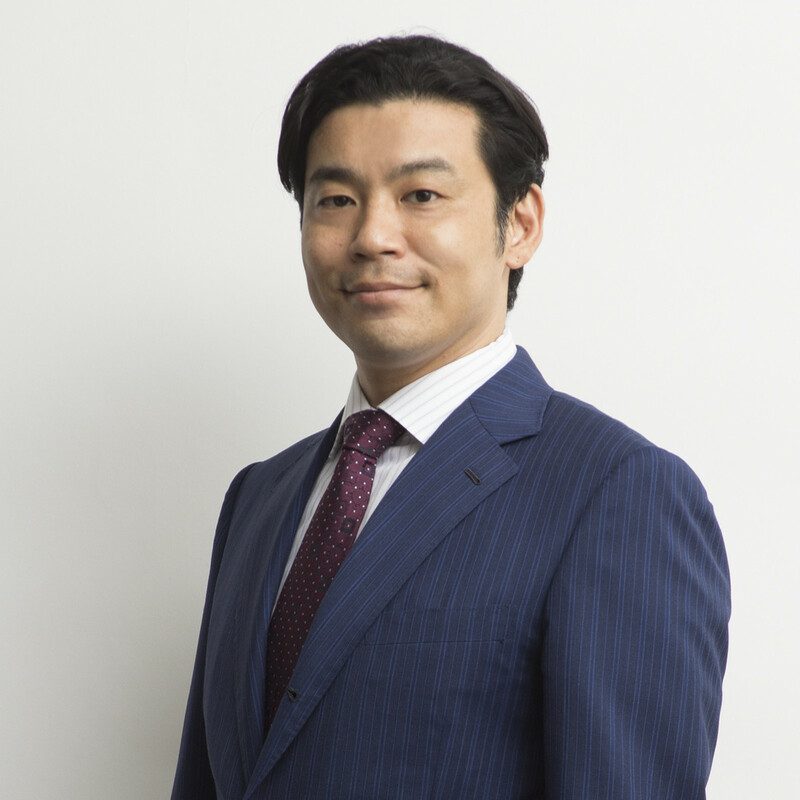 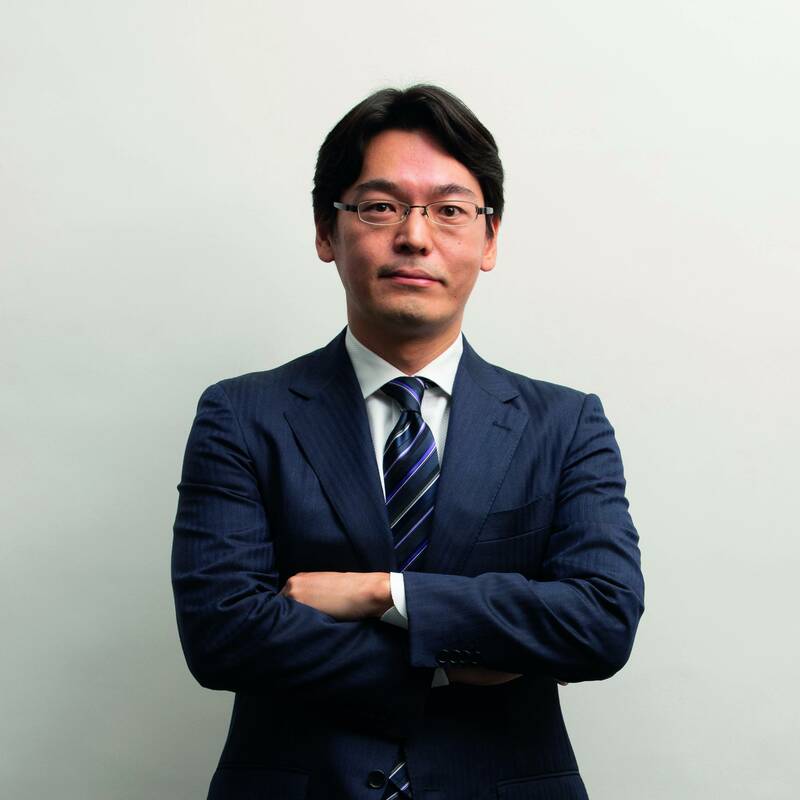 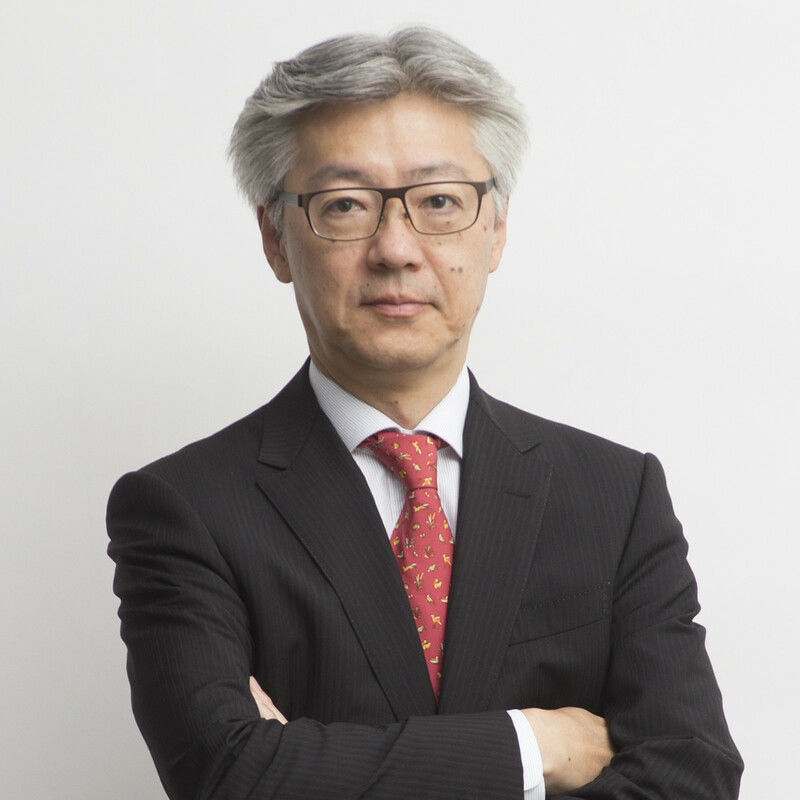 As one of the largest and most diversified law firms in Japan, Anderson Mōri & Tomotsune boasts a staff of more than 480 attorneys, including attorneys-at-law (bengoshi), patent attorneys (benrishi), and lawyers qualified in foreign jurisdictions. 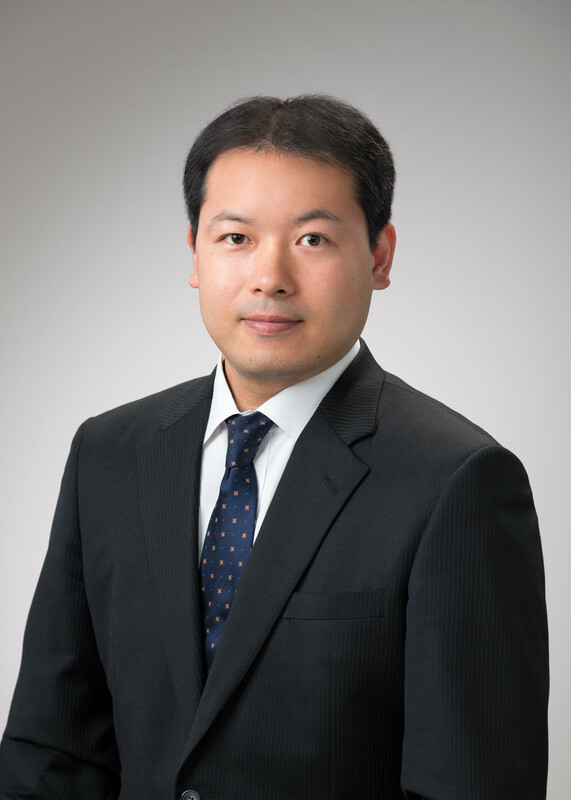 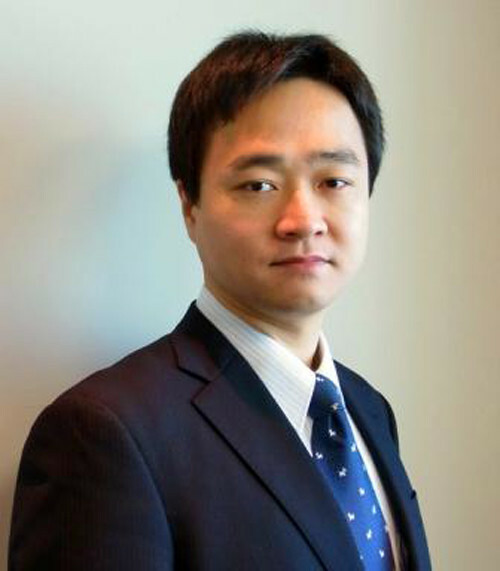 The firm's Intellectual Property Practice Group comprises attorneys-at-law (bengoshi) who are veterans at IP litigation and possess impressive technical knowledge in the areas of electronics, telecommunications, computers, machinery, chemicals, biotechnology and pharmaceuticals. 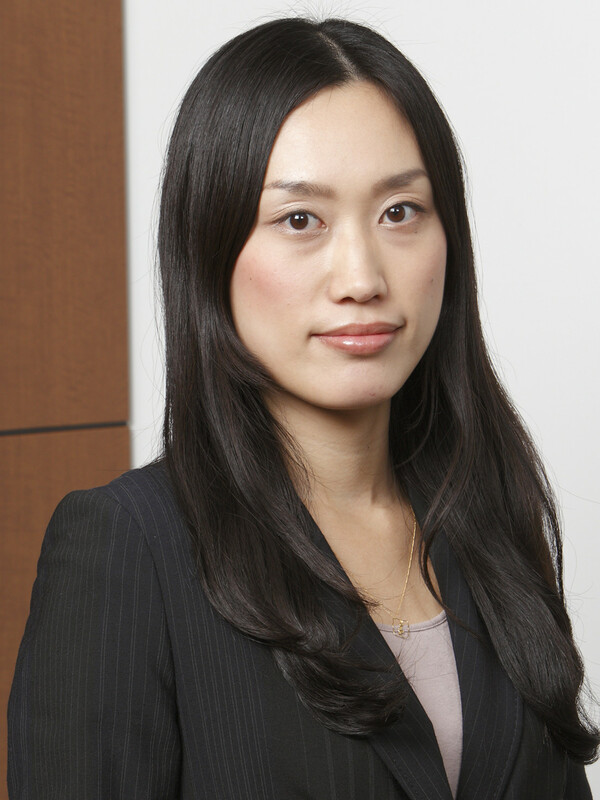 The group also includes patent attorneys (benrishi) specialising in the filing of patents, utility models, designs and trademarks. 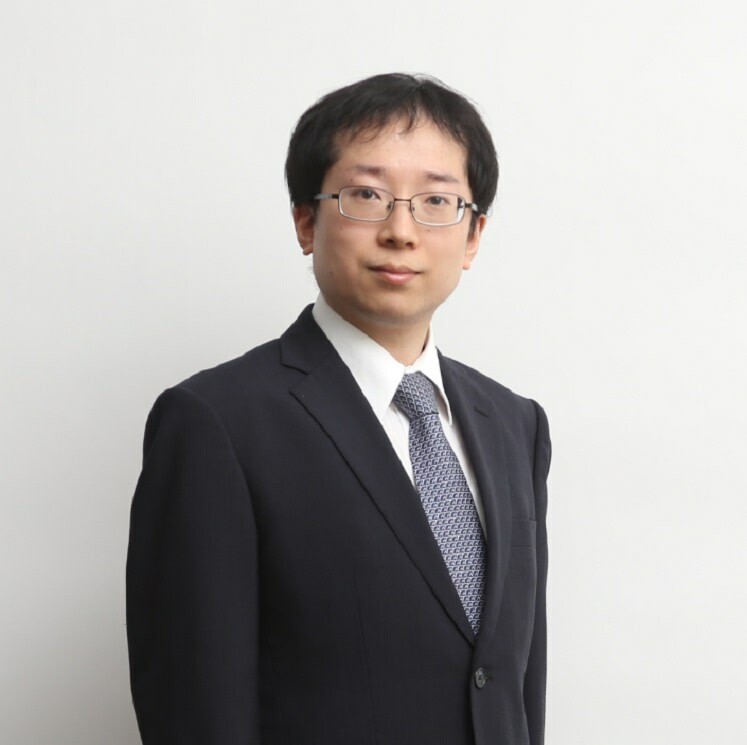 The members of the patent team hail from a variety of professional, technical and academic backgrounds and are on the cutting edge of both technology and IP regulations. 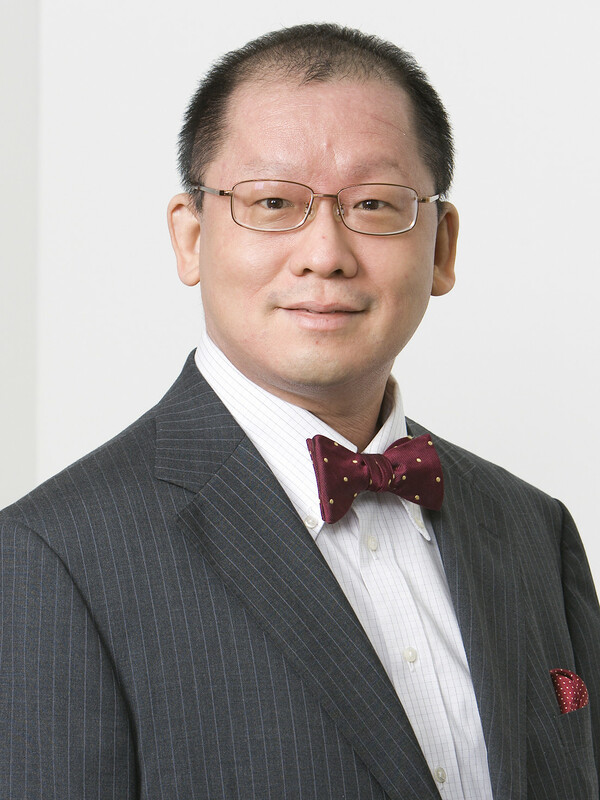 The trade mark team has over 45 years of experience in trade mark filing and prosecution, and is renowned amongst the international community for its service and professionalism in assisting foreign clients with their businesses in Japan.